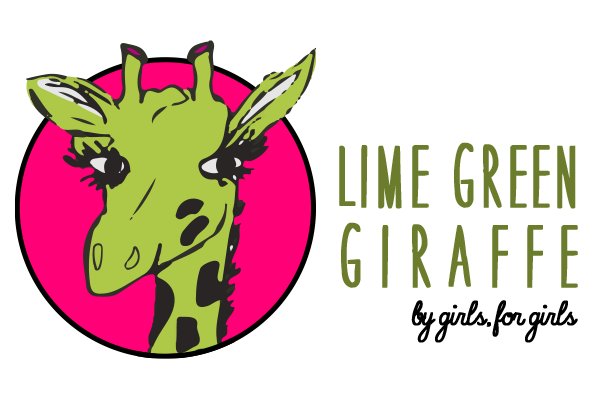 By: Delegate & Lime Green Giraffe Social Media Director, Avery B. Behind the scenes of all the awesome summer camps and fun badge expos the Girl Scouts of Greater Atlanta hosts every year, there are a number of legislative decisions made in regards to how our council is run, how money is distributed, and what the future of our council should look like. 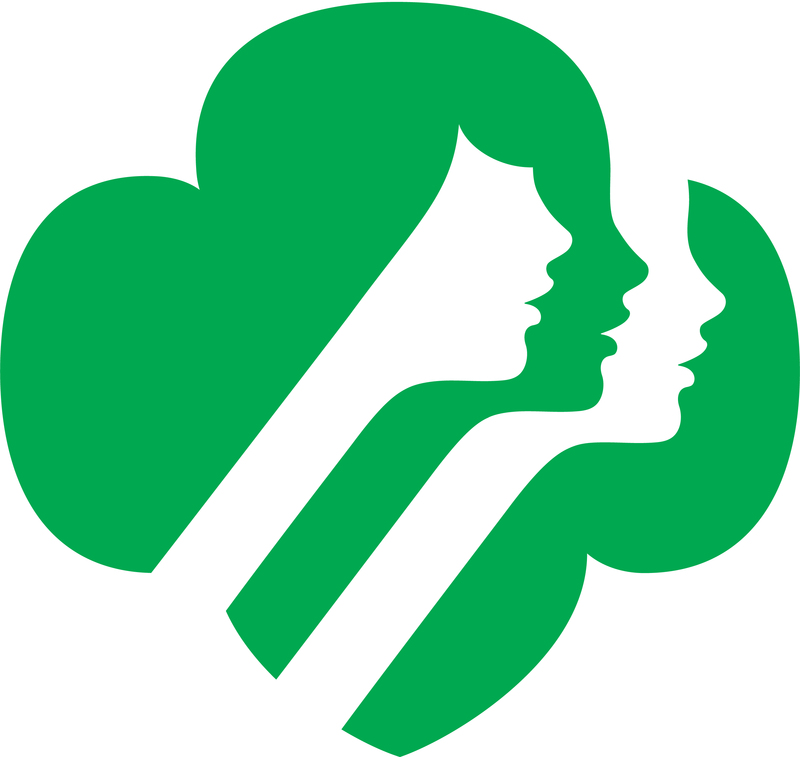 Some of these decisions are made with the help of Girl Scouts and adult volunteers at the Annual Meeting. Delegates from every Service Unit attend the meeting, where they vote on various items and hear reports on the state of our council. The 2017 meeting was on Thursday, May 4, and it was a very busy night indeed! The main focus of the evening was on the items on the voting agenda, introduced by GSGATL’s Board Chair, Moanica Caston. This year, the delegates approved nominations for both the Board of Directors and Board Development Committee, which finds and interviews candidates for the Board of Directors. The delegates at the Annual Meeting also approved nominations for the delegates to the National Council Session in October, and approved changes to the GSGATL bylaws. The bylaws are the rules our council follows in regards to the various ruling committees, voting procedures, and other important details. After the voting, the Financial Committee Chair, Grace Kolvereid shared the annual financial report. The report showed that our council is doing well, with a financial surplus in 2016 (disregarding depreciation). The keynote speaker for the night was a freshman from Clemson University named Erin Huff. 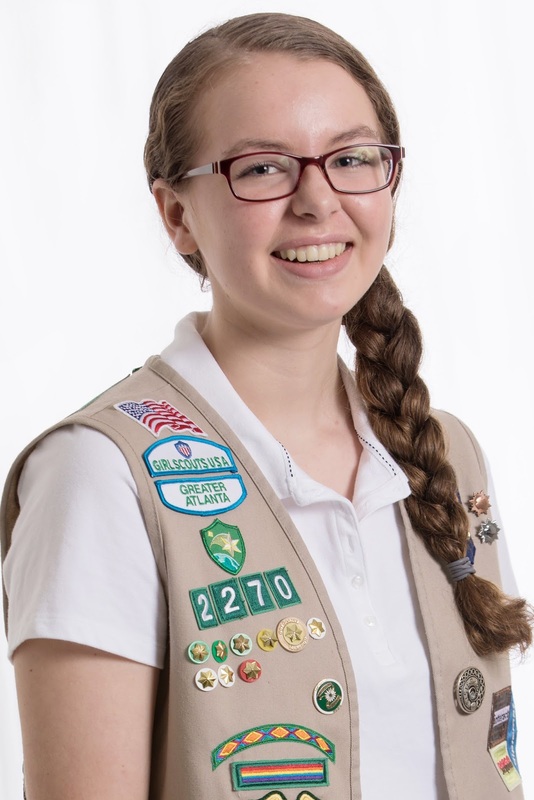 She shared key lessons she learned from completing her Girl Scout Gold Award. For her project, she started a youth group for middle school girls where they could discuss real and serious issues such as depression and eating disorders. The final part of the night was an overview presentation of the council, given by GSGATL CEO, Amy Dosik. She highlighted some of the positive events of the past year, but also delivered some worrying news. In 2016, our GSGATL camps are operating far under capacity during the summer and all year round, causing camps to be losing money. This issue has already led the council to temporarily, possibly permanently, close Camp Pine Acres. This announcement sparked many suggestions from the delegates in attendance. While there wasn’t time for everyone to add their voices to this important issue, there will be town hall meetings in the upcoming months where anyone can share their opinions and suggestions. 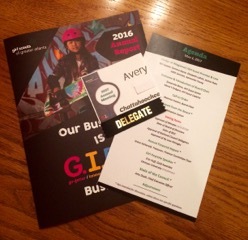 The Annual Meeting was an amazing experience, one that allows girls to be involved and informed in the behind the scenes legislative workings of the Girl Scout organization. I definitely recommend attending, and look forward to seeing some of you there next year!